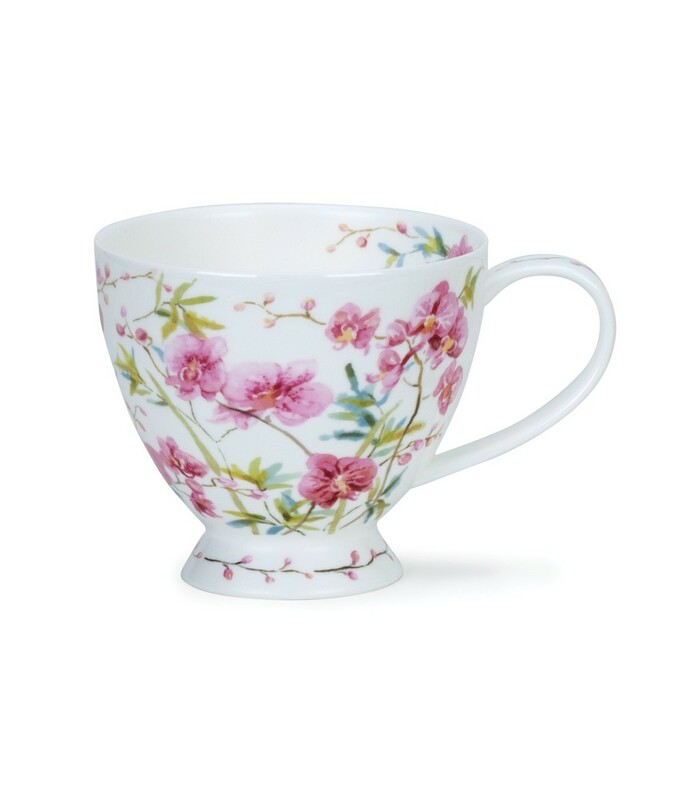 Featuring a delicate floral illustration by Michele Aubourg, this beautiful cup is white and decorated with perfectly painted pink blossom. The soft tones and subtle colours make this a lovely cup to drink from! Michele Aubourg delightfully enhances a wide range of products across the globe. Focusing on a timeless, hand-painted style inspired by the wonders of the natural world, the look is one of universal appeal. From exotic florals to delicately detailed watercolours, fresh colours and charming designs result in a perfect table top display of stylish elegance.